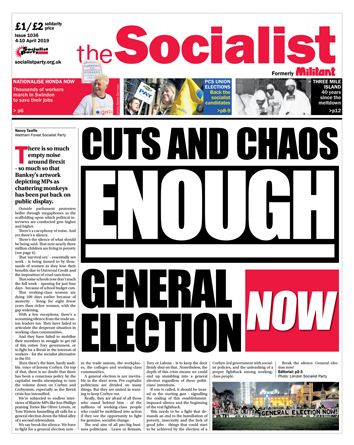 The Socialist 3 April 2019, Cuts and chaos. Enough. General election now!